Miche has Retired the Charmer. 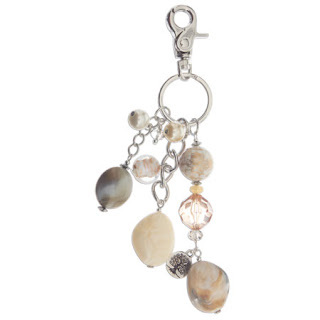 Marble-patterned faux stones, clear peach beads and faux pearls make this neutral Heaven Purse Charmer an elegant accent to your Miche Bag—or wherever you choose to hang this ethereal Accessory! Customize your Miche purse with the Heaven Purse Charmer.